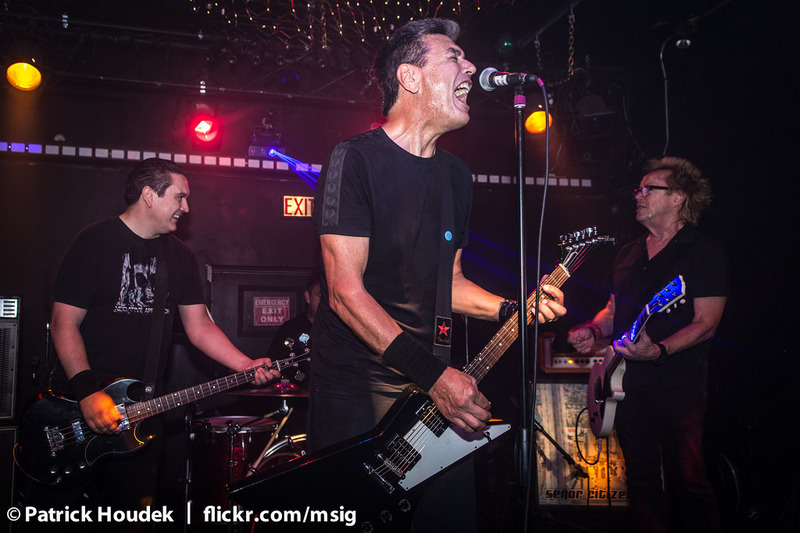 CH3 (Channel 3), the stalwart survivors of the early 1980s SoCal punk scene, is returning with a new five song EP, The Bellwether. The album will be released on 12″ colored red vinyl as well as collector’s editions in unique swirls via Hostage Records on Record Store Day 2019. Digital and CD will also be available.